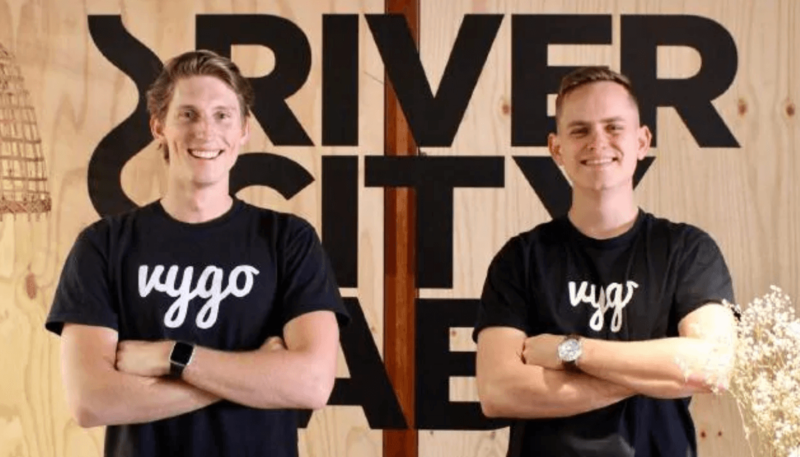 Congratulations to Vygo co-founders Ben Hallett and Joel Di Trapani, who have raised $500,000 in funding for their peer-to-peer university tutoring platform. 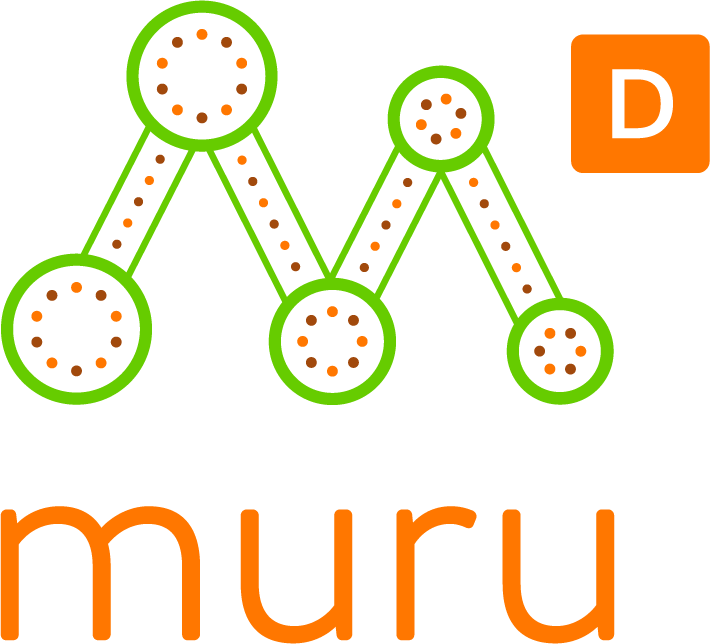 Vygo participated in our 3rd program in Brisbane, BNE3, run in partnership with River City Labs. Read the Australian article here.